We are not just a billing company. Supported by our core values of integrity, accountability, quality, transparency, and results, Medac provides comprehensive anesthesia business and technology solutions that improve the lifestyle, productivity and profitability of our clients and enhance their focus and ability to provide quality anesthesia care, better anesthesia outcomes, and greater patient satisfaction. 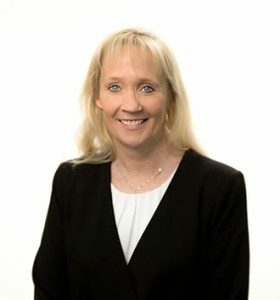 Bijon has over 30 years of experience in the healthcare industry, first as a practice administrator for Gwinnett Family Medicine in Atlanta, Georgia, and then as Vice President for Medical Bureau, Inc., a medical billing service. The son of a physician and experienced in the medical industry, he saw the need for comprehensive business solutions for hospital-based specialties, founding Medac in 1992. 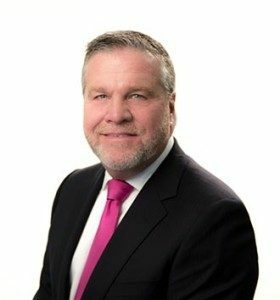 Bijon is focused on bringing value to anesthesia physicians by building a unique partnership based on integrity and trust. He is a graduate of Georgia College and State University with a Bachelor of Business Administration. 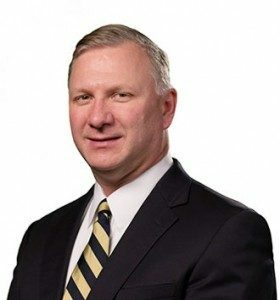 Rick comes to Medac from AmSol where he served as Chief Executive Officer and General Counsel of the multi-state anesthesia management services company. Rick has an extensive background in the healthcare industry. 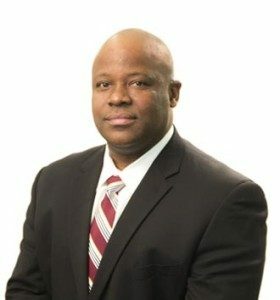 Before attending law school, he spent 10 years working as a healthcare administrator, including two different tenures as the Chief Executive Officer of hospitals in Central Florida and in Chicago, Illinois. 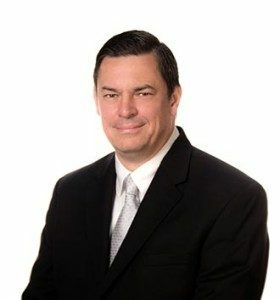 As an attorney, he has worked in the regulatory healthcare group at Alston & Bird, LLC, one of the largest and most respected law firms in the United States focused on healthcare law. 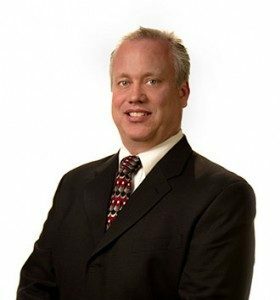 He has served as Corporate Counsel for Per-Se Technologies, Inc., and as General Counsel and Chief Administrative Officer for The Hughston Clinic. 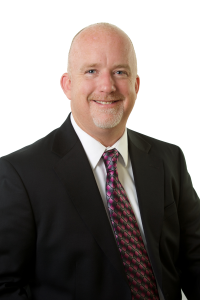 He has extensive experience in corporate compliance, healthcare law, and the legal/regulatory aspects of physician billing. Rick acquired his Juris Doctor and Bachelor degree from Vanderbilt University and his Master in Health Administration from Duke University. As a nationally known expert in the field of anesthesia and chronic pain management, Hal brings a variety of expertise to Medac clients in helping medical practices resolve anesthesia coding, billing, and compliance challenges. His experience navigating through Medicare billing regulations, anesthesia and pain coding, payer audit defense and physician documentation analysis for compliance ensure that Medac clients have a safety net for these challenging issues. Hal was awarded the Certified Professional Coder designation in 1998 and has previously taught coding certification classes collegiately in Atlanta, GA. 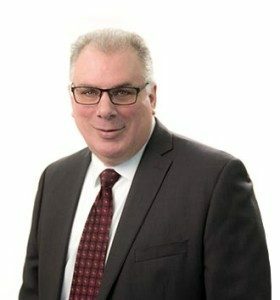 He has 25 years of experience on both the payer and billing side of the business and is one of the compliance executives in charge of supporting auditing and compliance initiatives. 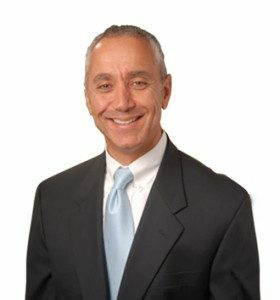 He has extensive knowledge of compliance issues related to anesthesia and pain management billing. Bryan joined the Information Technology (IT) department at Medac, in 2010, where he specialized in project management, data center & cloud infrastructure management, reporting, business intelligence, database management, and interface initiatives. 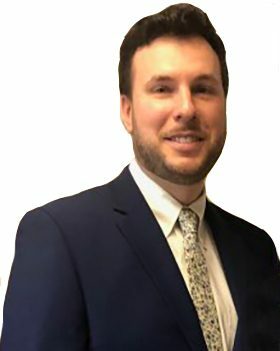 Bryan has 13 years of healthcare related Information Technology experience gained from his involvement with companies like Coventry Health Care (currently Aetna) and the University of Pittsburgh Medical Center’s Insurance Services Division. Bryan received both his MBA and Master’s Degree in Information Systems Management from Duquesne University. More recently, Bryan received the industry renowned Certified Information Security Manager (CISM) certificate from ISACA (Information Systems Audit and Control Association). He is responsible for ensuring Medac’s data and data processing procedures are secure and up to industry standard best practices. 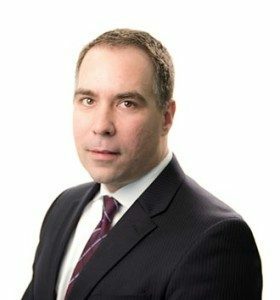 His experience and career track have led Bryan to head up the Information and Cyber Security initiatives at Medac as the Chief Information Security Officer (CISO). Jun has over 20 years of information systems expertise including a record of success in leading major, complex business productivity application development projects with a strong focus on .Net and Microsoft Technology stack. 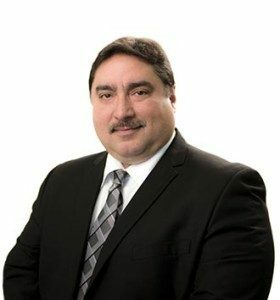 He has several years of management and technical consulting experience as well as 8 years of accounting, budgetary control, and auditing experience. 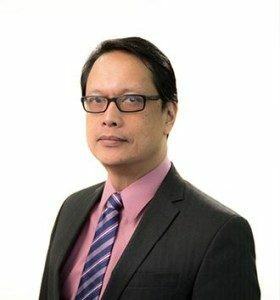 He received his Bachelor’s Degree in Accounting at the University of Santo Tomas, his Master’s Degree in Computer Information Systems from Georgia Southwestern State University and earned his CPA certification in the Republic of the Philippines. Alan comes to Medac with over 25 years of information systems experience including a record of success in software development and project management. His record of success was proven in domestic and international projects that supported a variety of operations specializing in logistics, automotive, public utility and household goods for both small and large organizations. Alan received his Bachelor’s Degree in Computer Science from the University of South Carolina and his Master’s Degree in Computer Science from Clemson University. Janet has over 30 years’ experience in accounting and finance. 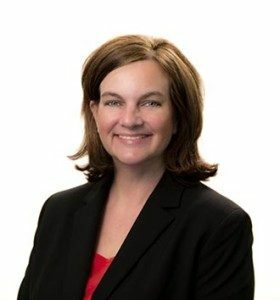 She has an extensive background in the treasury, tax, audit, financial reporting, budgeting, payroll, and benefit plans. She has managed financial reporting and operations for multiple companies in the private sector. 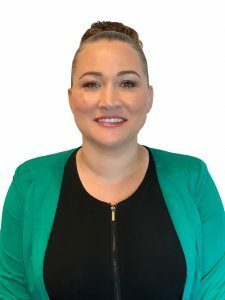 She has been with Medac for over 9 years. 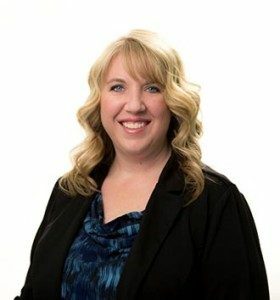 As Medac’s Chief Financial Officer, Janet is responsible for all financial operations and 401K administration and benefits, as well as managing payroll, accounting and financial reporting for our Practice Management clients. 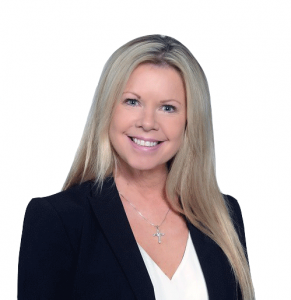 Christine Wilkie has over 20 years’ experience in the anesthesia revenue cycle management business, with a specific concentration in marketing and business development. She has a BA degree in Communications from the University of Georgia. 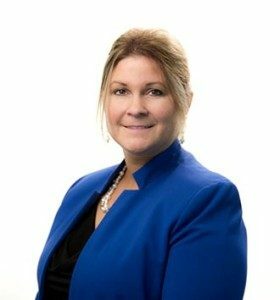 As VP of Business Development for Medac, over the past 20 years, Christine has successfully added over $20 million in additional business to the Medac client portfolio. Based on her in-depth knowledge of the anesthesia marketplace, she continues to cultivate and develop excellent business relationships. Jimmy has more than 19 years of experience in the healthcare industry. First as the owner of Mitpat, a medical billing service, and then bringing his knowledge and experience to Medac to focus exclusively on anesthesia and pain management billing systems and processes. His thorough understanding of anesthesia billing operations, provider fee schedules, collections procedures, billing system review, practice operation assessment and identifying and solving medical insurance reimbursement problems have allowed him to seamlessly transition over 250 groups to Medac. 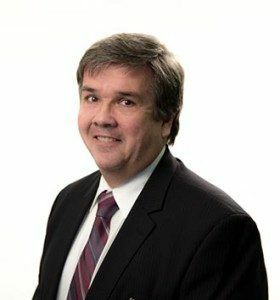 His extensive knowledge of our KAM Technologies system is invaluable in the presentation of our services at conferences and client meetings, as well as educating our clients to use our reporting tools.